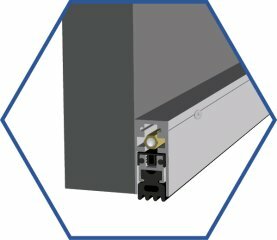 Legacy’s patent-pending automatic door bottom is primarily installed at the bottom of a door. 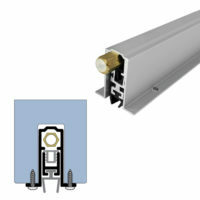 The product is offered in a variety of anodized and powder coated options. 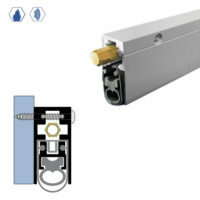 The unit is mainly used to protect against air, fire, smoke, and noise. 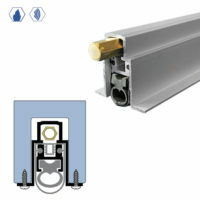 Many of Legacy’s units are fire rated and sound rated. 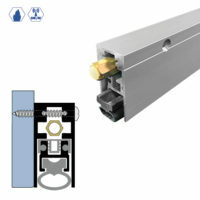 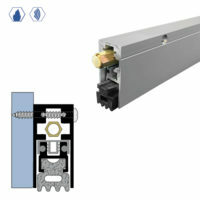 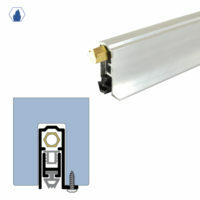 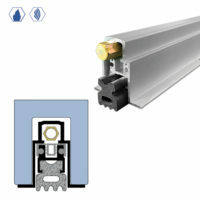 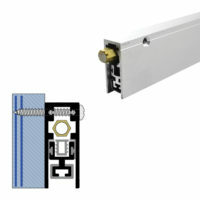 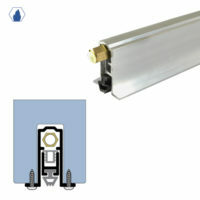 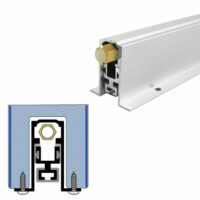 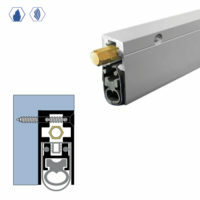 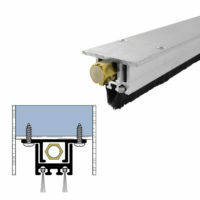 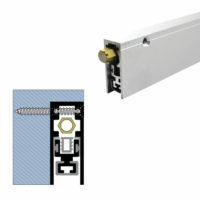 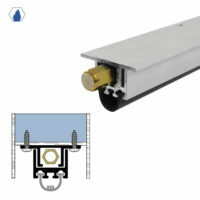 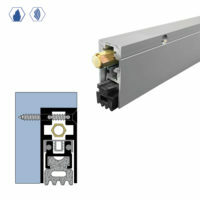 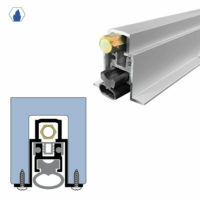 The seal within the automatic door bottom is concealed when the door is open. 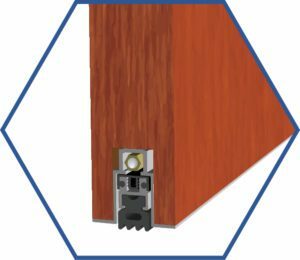 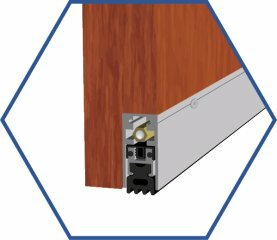 When the door closes, the brass hex nut plunger is mechanically activated by hitting against either the frame or the pre-installed seal. 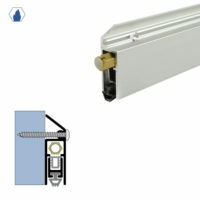 The gasket then drops down in a scissor-like motion creating a continuous seal along the floor. 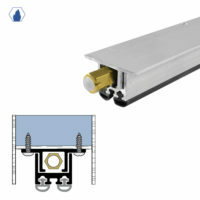 The self-leveling feature allows for a tight seal even when the floor is not parallel to the door.